The University of the Virgin Islands continues the celebration of its 50th Anniversary with the release of Volume 26 of its international literary gem, The Caribbean Writer, a volume dedicated to nature and overflowing with brilliant writing and art in celebration of the natural environment. Volume 26 boasts of literary content which covers a number of genres, to include poetry, personal essays, short stories, and book reviews and is visually stunning as well with Cover Art by Amy Laskin from Jamaica, which features a detailed painting of a croton set into a pristine, verdant landscape. It is a landscape which is a Caribbean icon. 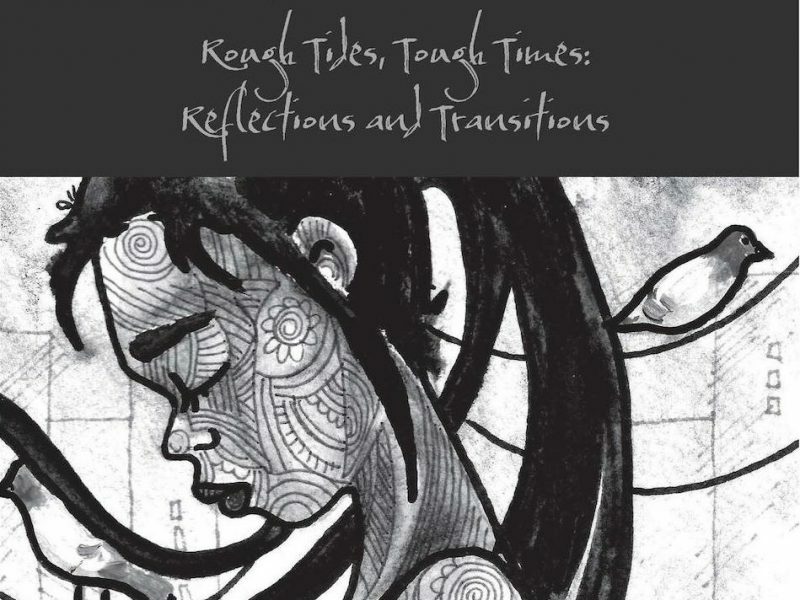 This volume of The Caribbean Writer is edited by Tregenza A. Roach, a local poet and author who has been widely published in the journal and who has served on the University’s Adjunct Faculty since 1999, teaching courses in writing, the humanities, and public education law. “It was really an honor and privilege to have been chosen to edit this volume,” Roach said, reflecting on the approximate 800 submissions which were reviewed in order to select the pieces for final publication. Roach thanked the Journal’s Editorial Board whose members participated actively in the paring down process and who contributed greatly to this keepsake publication, and Assistant Editor Quilin Mars for her dedicated service. The Editorial Board includes UVI faculty members David Gould and Elaine Warren Jacobs, former faculty member Ruby Simmonds Essanasson, and Edgar O. Lake, local poet and novelist. 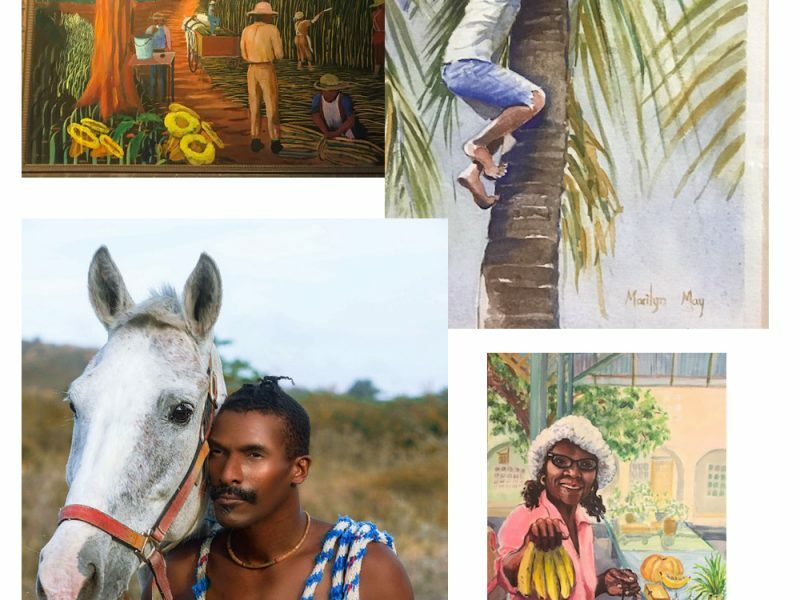 “We are pleased that this volume has drawn such an array of art and literature from across the Caribbean diaspora—from literally every place where Caribbean people and their descendants have lived or settled,” Roach added. The issue also addresses the area of literary criticism, featuring two special sections, “Ecowomanist Gardens in the New World” by Debbie-Ann Morrison and “So Who IS a Caribbean Writer and Other Questions,” a section which draws on the thoughts and opinions of a noteworthy pool of persons who offer their special insights. The section is edited by The Caribbean Writer’s Founding Editor Erika J. Waters. 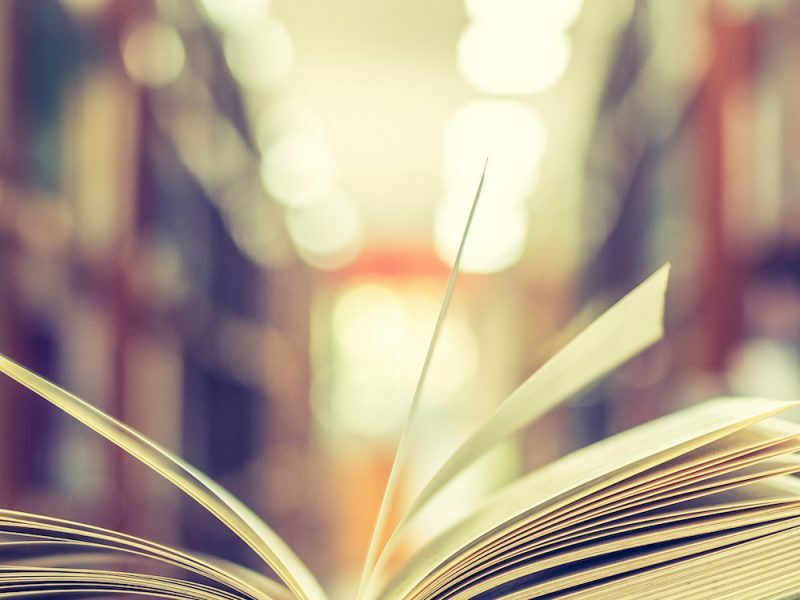 The Volume is a celebration as well for a number of writers who will be published in the Journal either for the first time or who are making repeat appearances. These include Meagan Simmons, Karla Linn Merrifield, Joanne C. Hillhouse, Barbara Jenkins, Diana McCaulay, Katia D. Ulysee and many others. 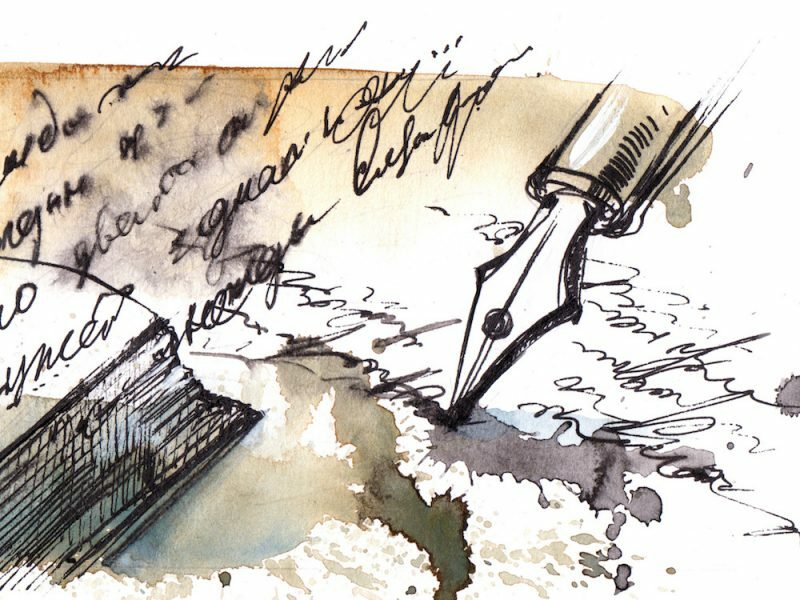 Local writers include Charlene Matthew and Kate Melone, writing from St. Croix and David Knight Jr., writing out of St. John. The journal also features book reviews by Robert D. Hamner, Susan Wanlass, H. Nigel Thomas, Mervyn Morris, Elaine Savory among others. Local writers who contributed book reviews include Noreen Michael, Valerie Knowles Combie, S.B. Jones Hendrickson, Clement A. White, and Althea Romeo-Mark.